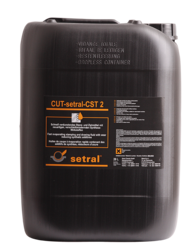 Distributor of the finest Industrial lubricant specialties, maintenance products and a host of allied products, we have on offer the most powerful products & brands in this business segment. 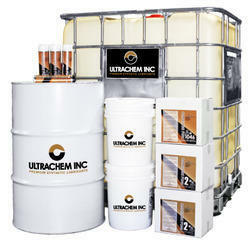 Distributor of the finest Industrial lubricant specialties, maintenance products and a host of allied products. We have on offer the most powerful products & brands in this business segment. 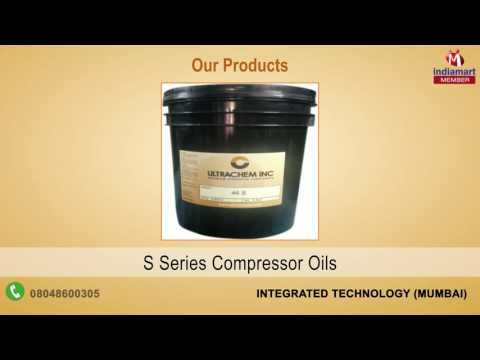 Take a moment to view our product-line. 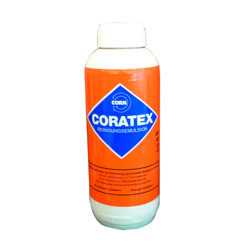 On an offer is an array of high quality synthetic industrial lubricants, food-grade lubricants, industrial maintenance products and corrosion protection products etc. Exceeding your expectations, our products are the technologies in vogue in the modern manufacturing industries. Headquartered at Central Business District at Navi Mumbai, we are present at most of the Industrial estates in the country through channel partners and our application engineers, who support them. Our strategic business plan endorses our internal quality initiative and is supported by ongoing training for all employees. Our mission statement reflects our commitment to quality & the service.